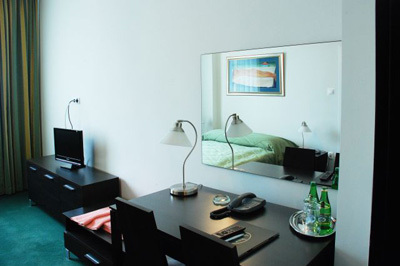 Located in the most elegant area of Warsaw, at the Krakowskie Przedmiescie street, the Harenda Hotel started its activity in 1990. Due to the location in the city center, close to the Old Town and business area, guests will discover all the attractions of Warsaw, its night life, many cafes, pubs and all the historic monuments. Guests will enjoy high standard of services. 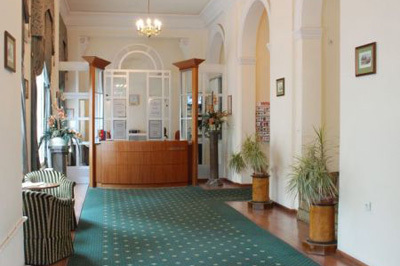 The professionally trained staff creates friendly atmosphere and will make you feel like at home. 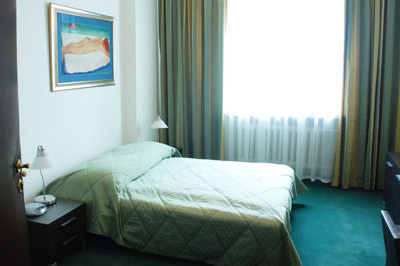 The hotel features 43 comfortable rooms and suites equipped with a private bathroom, Internet connection, satellite TV, telephone, and central heating. Hairdryer, irons and ironing boards are available on request. Guests will start a day with a delicious breakfast buffet. Harenda Club where guests will taste traditional Polish cuisine. 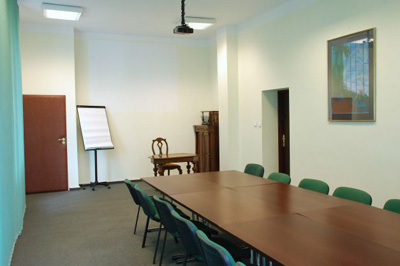 The hotel also offers air conditioned conference room. 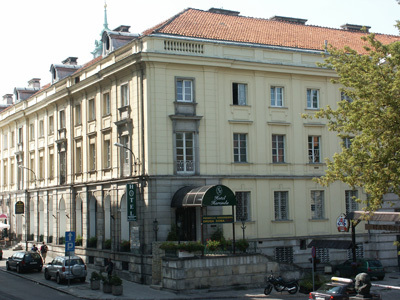 Hotel Harenda - The tourist choice Accepts all major credit cards. The EUR rates fluctuate according to the PLN rates of exchange. 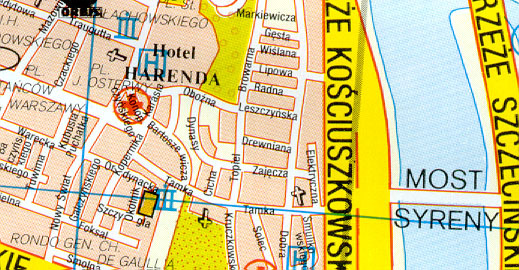 The hotel is located in the center. It is within 10 minutes reach from the Central Railway Station in Warsaw if you use the following buses: 175, 174, 192 .